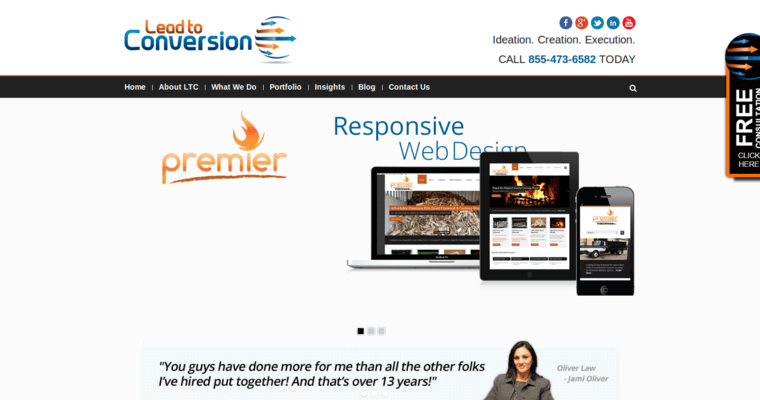 Lead to Conversion is a responsive website design firm and search engine optimization (SEO) agency operating out of Ohio. 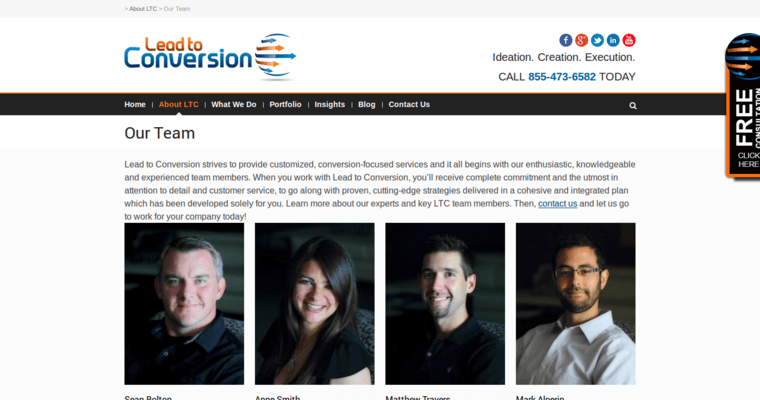 Paid search, video production and logo design are also within the professional wheelhouse of Lead to Conversion's skilled development and design teams, so Lead to Conversion is truly a full-service firm. 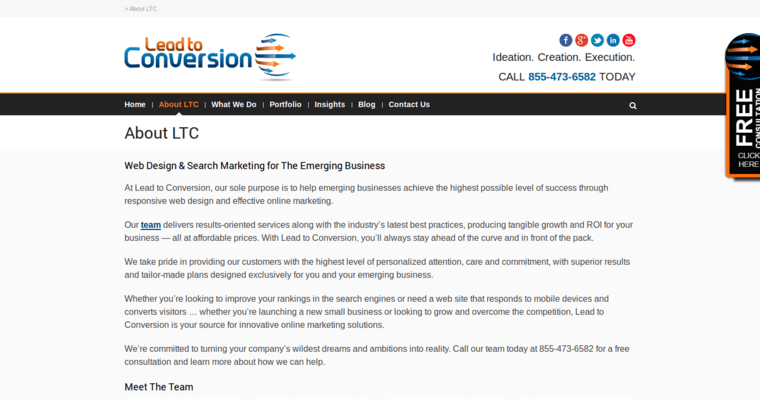 Speaking directly to the search engine optimization efforts that take place at Lead to Conversion's offices, the aim is provide both long-term residual value and custom results-driven strategies to clients. This is all to say that turning actionable leads to sales is at the forefront of the SEO work going on at Lead to Conversion. With conversions in mind, Lead to Conversion doesn't downplay the importance of paid search and social media optimization campaigns. In many ways all of these services are integrated since SEO and social media optimization might lead a customer back to the client's customized website.